Best way from Ngurah Rai to Your Hotel? 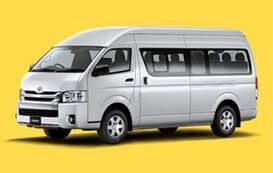 Book Your Bali Airport Shuttle Here! 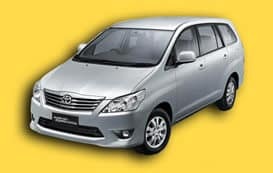 Bali Airport Transfer service provided by Balitransfer.net subsidiary of Bali Fun Holiday Tour. 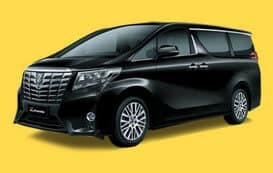 We specialize in airport taxi to and from Bali Airport for both individuals and groups, with the professional and personal service at affordable prices. 24hours / 7 day a week services. To obtain an online quotation and make a booking please use the 'Instant Online Form Booking' form above. 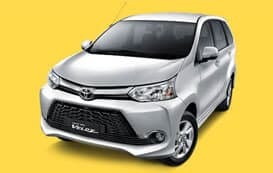 Simply enter the Fullname, pick up location i.e Bali Airport and select the Airport or for a private address enter the hotel or villas name and the area location. Click 'Book Now' and you will be get reply as soon as possible from our customer service with conversation with the price depends your location. Why our system not fully computerized system? We create this system to make sure you can get the best price with negotiable price. Once the booking is complete we will email you confirmation of the reserved journeys. If you don't need to use our Bali Airport Transfer online booking form, please contact us via WhatsApp. We have operators ready to take your bookings so we will reply to your request very quickly. On that day, we will do everything we can to ensure that your booking and transfer go as smoothly as possible. Our experienced driver with proven customer service skills and an extensive knowledge of the local area will meet you at arrival gate. Can be recognized by sign with your name, the vehicle tailored to the number of passengers and the luggage requirements specified by you. Why book with Bali Transfer.Net? No hidden surprises. Your affordable all-inclusive rate,includes all taxes, tolls & fees. We have two payments method, for online can use Paypal or Cash on location. Pay for the vehicle, not per person! Get the best price possible. Vehicle capacity maximum 4 Pax ( 2 standard suitcase & bagpack) for comfort reason. More than 5 person & group booking please contact us directly via Email or Whatsapp for the best offer. Note: Additional charge IDR 50K will apply for midnight service, start from 11pm - 6am. Discover the rural tranquility of the Gili island, Nusa Penida and Lembongan Islands on an enriching full-day excursion from Bali. Cruise the lombok strait & Bali strait, Book your fast boat to Gili here and spend some leisurely free time exploring the beautiful islands. Learn about the rich culture and history of the region from your expert guide and feast upon a complimentary lunch when hunger strikes. We want to ensure your satisfaction while on vacation in Bali and can preach it to your friend there to be able to deliver positive things about Bali and can bring prosperity to the people of Bali.